The Fabrication Quality Control Inspector role exists to ensure aircraft parts, assemblies, and installations manufactured under the customer's Quality Control Manual for parts manufacturing conform to the applicable data, insuring safety and reliability of aircraft modified by the customer. 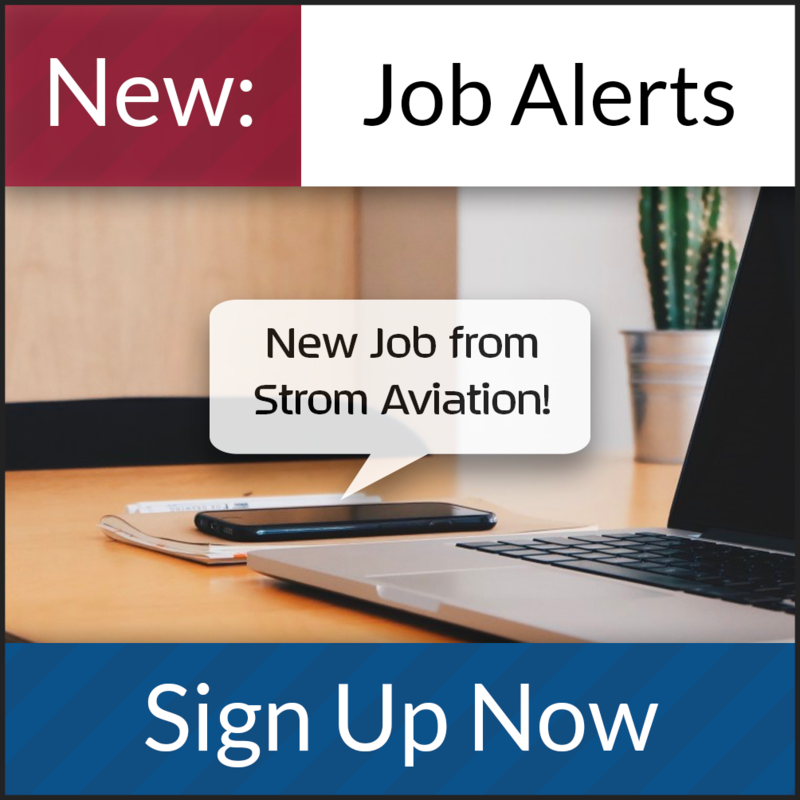 10+ years’ experience performing manufacture of machined or fabricated parts, and/or avionics kits required. Our client provides turboprop and jet aircraft solutions for government and commercial customers worldwide. Quick turnaround, creative aircraft modification, and operational excellence are important reasons why they excel when it comes to delivering special-mission aviation solutions.